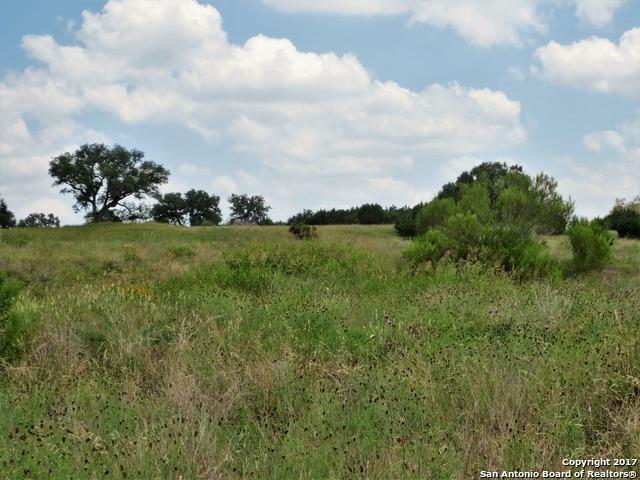 4 ACRES on Little Sorrel Way has a level homesite & a fun wet-weather creek to explore at the back of the property. 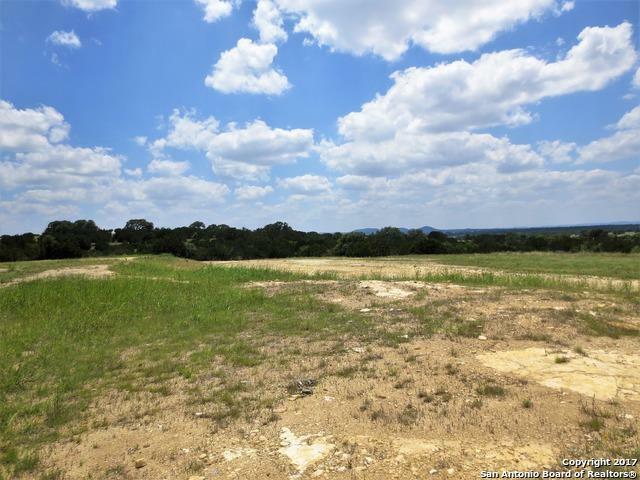 Build your custom home & have plenty of room for your barn & horses. 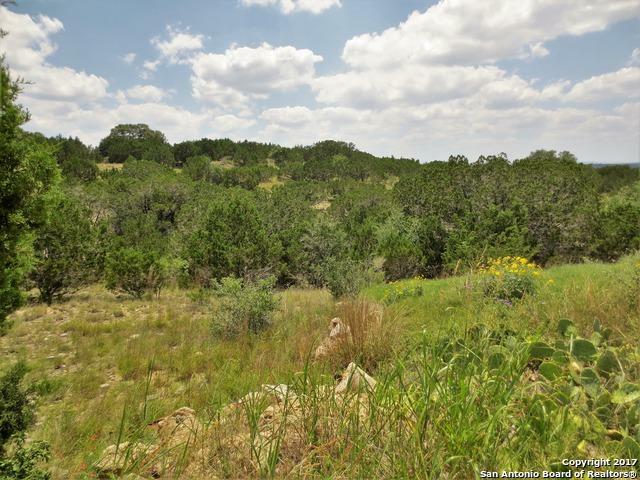 The adjacent 2 acre lot is available & has some elevation for good views. 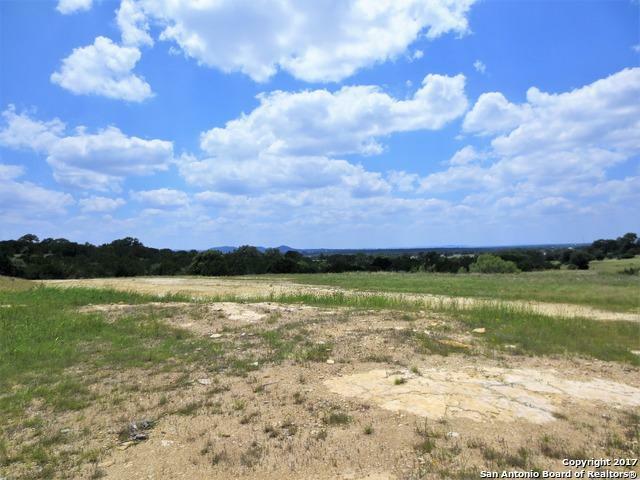 Bridlegate has it all, beautiful land, Hill Country views. Amenities include 2 clubhouses w/ entertaining space & overnight facilities for property owners, 2 neighborhood pools, equestrian center, riding trails, tennis courts & private River Park. Listing provided courtesy of Harriet Hearne of Gail Stone Realty.